In July of 2004 I was searching E-Bay for bargins and a thought came into my head to search for a 1961 Comet. You may ask, "Why a 61 comet?". The answer to that questions is simple. 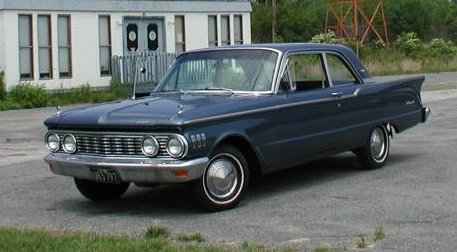 I had a 61 Comet as my first car! 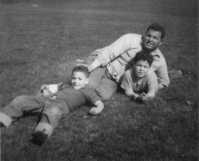 I bought it for $100 from my Uncle Louie (1915 - 2005) and to this day I always wanted another one. So getting back to E-Bay. I put in my search and actually a few cars came up! As I went through the listings I got the surprise of my life! There was one for sale right in my home town! Skip to July, 31st 2004 and me driving my new Comet home! from when I was 16 but here is what it looked like. Fire damages State Line Diner.